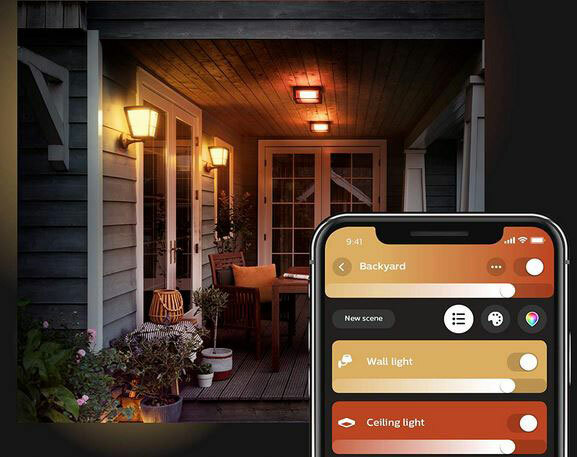 Meet the Philips Hue Econic Smart Outdoor Light Fixture: a wall & ceiling light fixture that works with Alexa, HomeKit, and Google Assistant to gives you easy control. 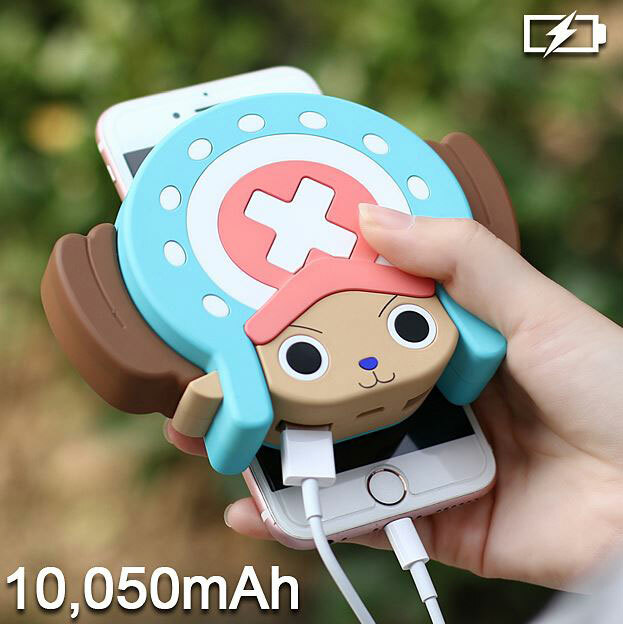 It is designed to survive the elements while providing you with balanced lighting. You get 16m colors to choose from and pre-defined scenes to change your mood. 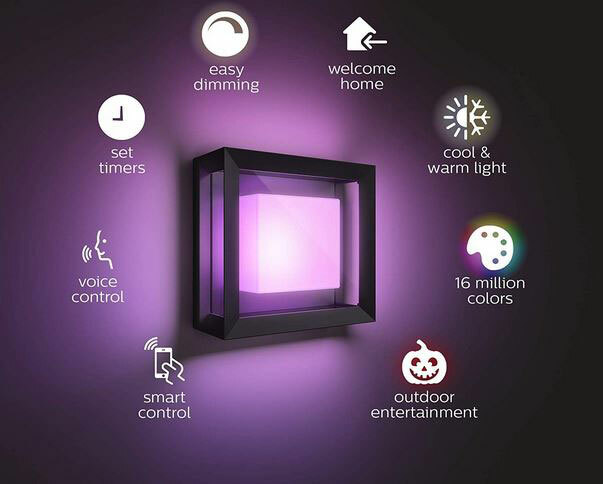 Owners will be able to easily create their own light scenes or simply set the lights on a schedule. The Econic smart light fixture works with IFTTT, Nest, and SmartThings. You will need a Hue Hub though.